00:06 In episode #58, together with Károly, we implemented red-black trees just as they're done in his book Optimizing Collections. To visualize the trees, we rendered them in the playground. 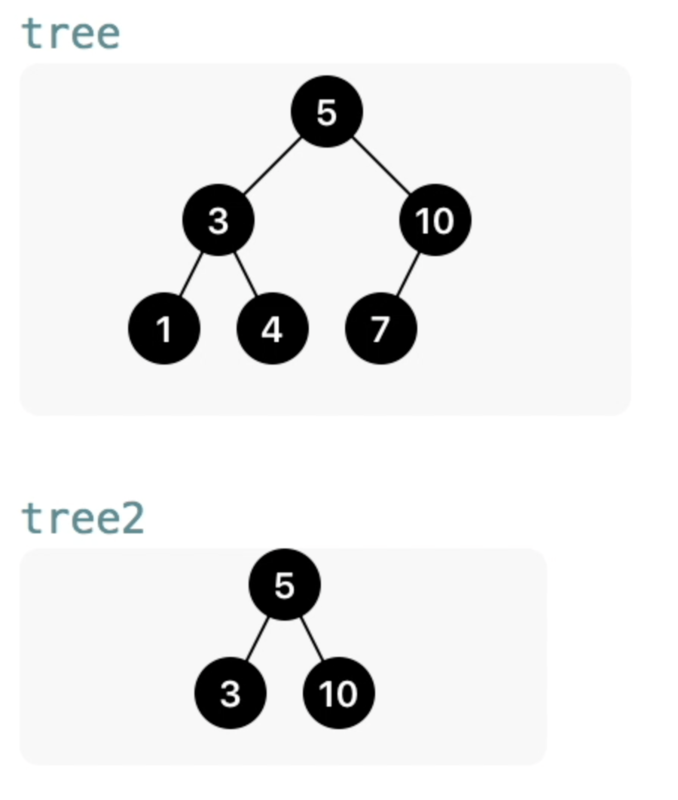 Today we'll take a closer look at how we did this by implementing Quick Look for binary trees. 02:17 The first step in creating an image from a tree is to compute the height of the tree. Then we can use this height to determine the horizontal positioning of nodes as we work our way down the tree. 05:07 From this height, we can compute the bounds of the entire image. The height of the tree — sometimes referred to as the depth — gives us the maximum number of nodes on the bottom row. 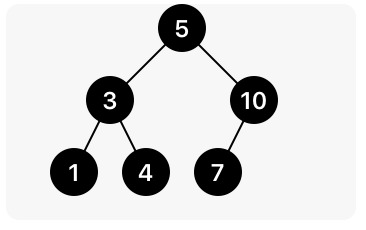 Because each node can have two children, the maximum number of nodes at the bottom of a tree equals two to the power of the depth of the tree. 26:52 Another cool improvement would be to animate nodes and branches when the tree updates, but that would probably require an entirely different implementation using subviews and constraints. 27:12 It's worth noting we didn't write this code in half an hour. It took us quite a bit of time, with three developers, to figure out the math and then to simplify the implementation.